The Advanced Adventure course is the next step after you completed an open water course. Therefore, LBD will train you more regarding the critical skills of Navigation and Deep diving. Also giving you oppotunity to expand your diving knowledge and experience with 3 further advance dives. They are Perfect Bouyancy, Night and Computer dives with a maximum depth of 30 meters. 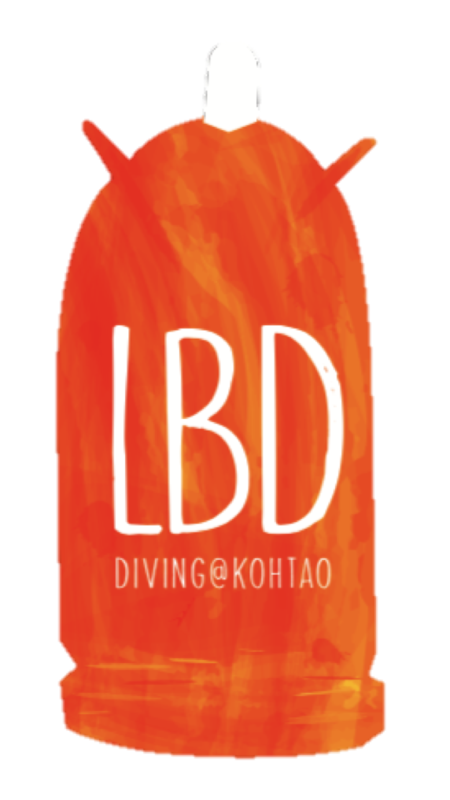 LBD – La Bombona is full of experimental instructor and we limit the class sizes to maximum of 4 students per instructor to ensure a more close and personal training for student as well. The Advanced adventure course requires only 2 days of training and your certification will never expire and is recognited worldwide. Max. Depth of 30 metres. The first day of the course, we will start at 09:30 am with a presentation, filling in the paperwork (it is not as boring as it sounds and it is quite important) and a theory session about some of the adventure dives you would have chosen. In the afternoon we will do two dives so that you will start feeling motivated about your advanced course. But we will not finish at sunset. Instead we will enjoy another dive: a night dive! Another theory bit on the boat and we will be in the water again to do 2 more dives. We are sure that after this course you will feel you have improved your diving skills and that you will want to continue diving or continue onto the Rescue course.